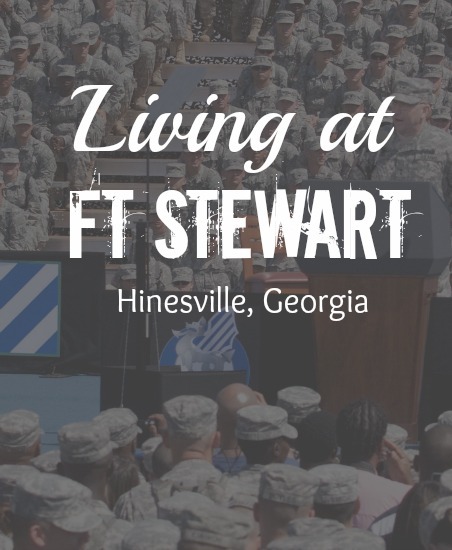 Fort Stewart is home of the 3rd Infantry Division and the largest Army installation and east of the Mississippi River. It covers 280,000 acres. It’s approximately 41 miles southwest of the city of Savannah.